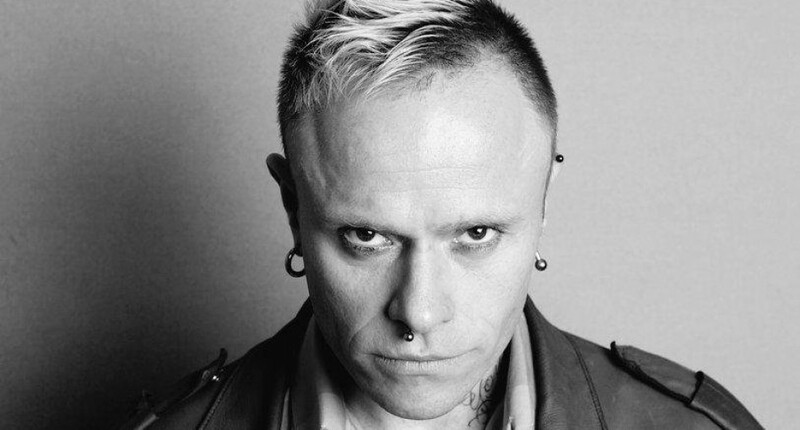 Last Saturday, March 2, 2019, I had a strange dream about Keith Flint, the lead singer of the band The Prodigy. In the dream I am standing in a place I don’t recognize and about fifteen feet from me is Mr. Flint. He is standing there, silent. The look in his eyes was one of emptiness. I regularly dream in bright high-resolution colors but this dream was black-and-white. There was no sound and a feeling of despair was hanging in the room around us. I wanted to leave. After a few uncomfortable moments, Mr. Flint just looked down, turned, and walked away. I woke up and didn’t think much about it. I remembered the dream again today, not ten minutes ago, and out of curiosity Googled Keith Flint, as I haven’t heard of him since the 90’s with his band’s hit “Firestarter”. Keith Flint committed suicide March 4, 2019. All the best questions come from Liberals. All the best answers come from Conservatives. As a child, I would sit in and watch Hee-Haw with my father who loved the show. It was clear even back then, the show was nostalgic for the 1930’s through, say the early 1950’s. 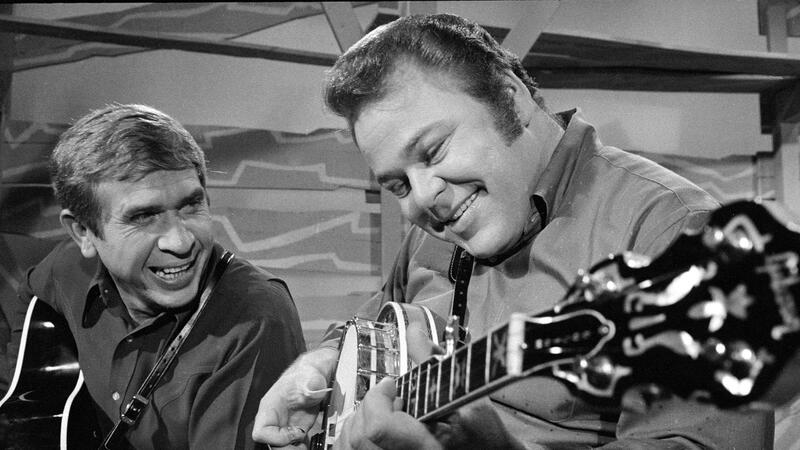 Bright-faced, cheery and cherubic, Roy Clark brought virtuosity and grace to my father’s favorite show. The man’s love of music, his friends, and life itself was infectious. Roy Clark taught me the very best music comes from joy.